If you have dust bunnies the size of kittens, chances are you have pets. While they may be the apple of your eye, sometimes you probably wish they could wield that Swiffer you almost assuredly own instead of you. Pet hair accumulates quickly throughout your house and it can make breathing difficult after a while, with or without allergies. If you do have allergies, then you know you have to stay on top of it or suffer the consequences. If you're over being ever vigilant and wish there was somebody or something to pick up your slack, it's time to get yourself a robot vacuum cleaner. Yes, they're very George Jetson, but it is 2015 and they really do work. The latest robot vacuum cleaners are designed to pick up pet hair and dander and they do it using a HEPA filter to reduce allergens. While still a little on the pricey side, they're so worth it if you have more than one pet or you just hate vacuuming in general. Think about it: a small, programmable robot vacuum cleaner buzzing about your home, taking care of all your light work at any time of day or night, while you concentrate on better things. That's right, these little buggers can be set on a seven-day working schedule and will return to their docking station to charge after each session. All you have to do is empty the collection bin once in a while. So, which robot vacuum cleaner offers these features and is the best at doing all this? According to consumer reviews, it's Roomba. The particular model most popular with pet owners and allergy sufferers is the iRobot Roomba 880 Vacuum Cleaning Robot for Pets and Allergies. 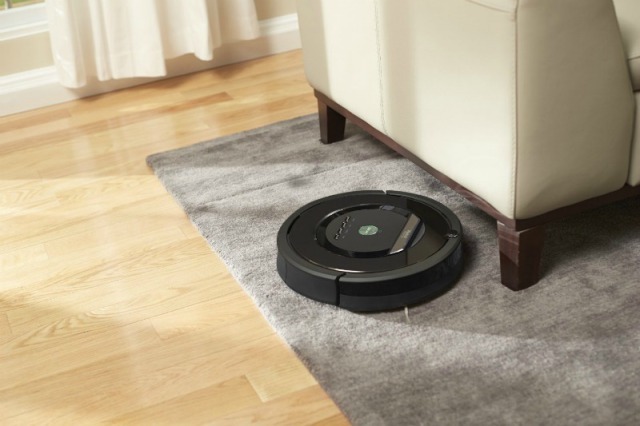 It's virtually maintenance free and said to be the best model yet in the Roomba lineup. People are raving about its ability to thoroughly clean a variety of floor surfaces effortlessly and efficiently, including hard-to-reach corners and along walls. It seamlessly transitions from one surface to the next by self-adjusting and intuitively knows not to plunge off steps with cliff-detecting technology. iAdapt Responsive Navigation Technology enables the Roomba 880 to find its way around any shape or size of home, covering every area of floor multiple times for a complete clean. Virtual Wall Lighthouses automatically guide the unit through room-to-room cleaning. 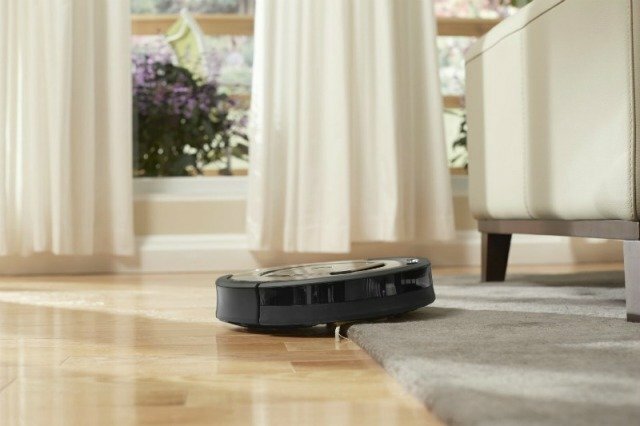 This allows you to keep Roomba confined to the area you want to clean. 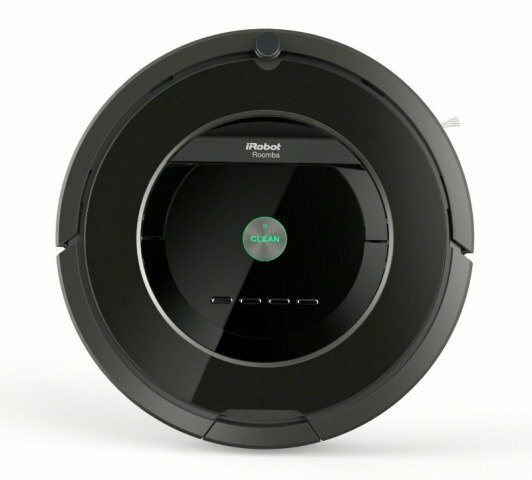 Automatic docking returns the Roomba 880 to its home base to dock and recharge between cleaning sessions. iRobot XLife Extended Life Battery delivers twice as many cleaning cycles as previous Roomba batteries, doubling the time between battery replacement. The Roomba 880 can be scheduled to perform up to seven cleaning sessions per week. It’s proven to remove up to 50 percent more dirt, dust, hair, debris and harmful allergens from all floor types, it's quiet and it comes with an infrared remote control. Reviews on the iRobot Roomba 880 Vacuum Cleaning Robot for Pets and Allergies are stellar. Consumers of the product say it beats out all previous models and it's better than other makes, including full-size vacuum cleaners. The only real beef anyone seemed to have with it is the accompanying instructions are apparently lacking in detail. While it tells you most of the essentials, it doesn't adequately help you to understand how to use your Roomba most effectively, according to one reviewer. If you're interested in checking this robot vacuum cleaner out and reading the reviews yourself, you can find the iRobot Roomba 880 Vacuum Cleaning Robot for Pets and Allergies on Amazon, where it's currently their #1 Best Seller in robot vacuum cleaners. Big Cats Like Boxes Too! The Animal Video of the Day!!! How Did The Crab Cross The Road? On The Crab Overpass, Of Course!